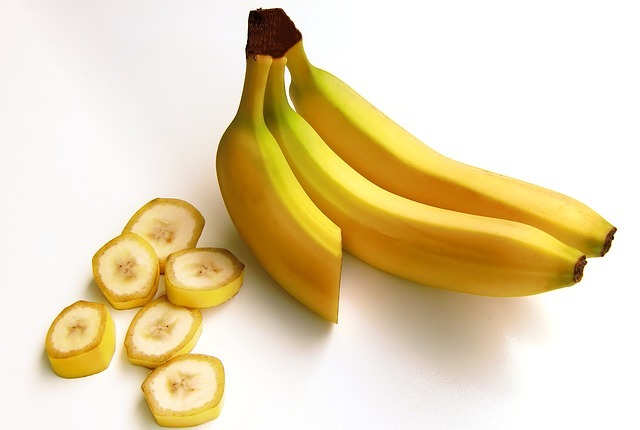 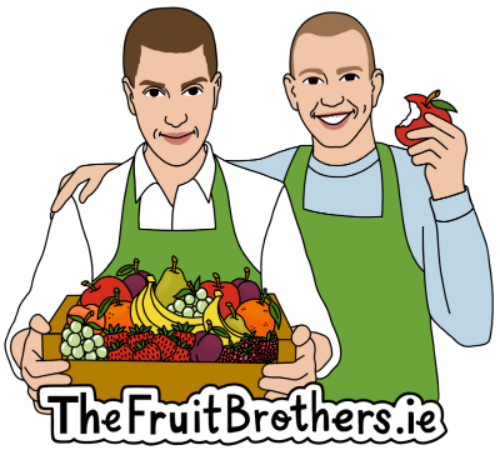 The Fruit Brothers offer delicious and healthy fruit delivered direct to your office. 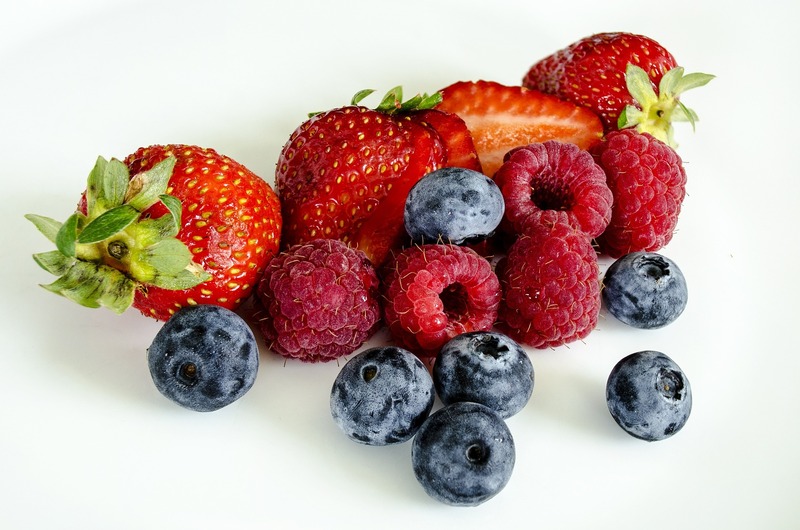 Under the direction of the Burke Brothers who run Burkes Fruit & Veg Ltd they are ensuring that Galway companies have the option to eat better in their working lives with daily fruit box deliveries into offices, work spaces and businesses. 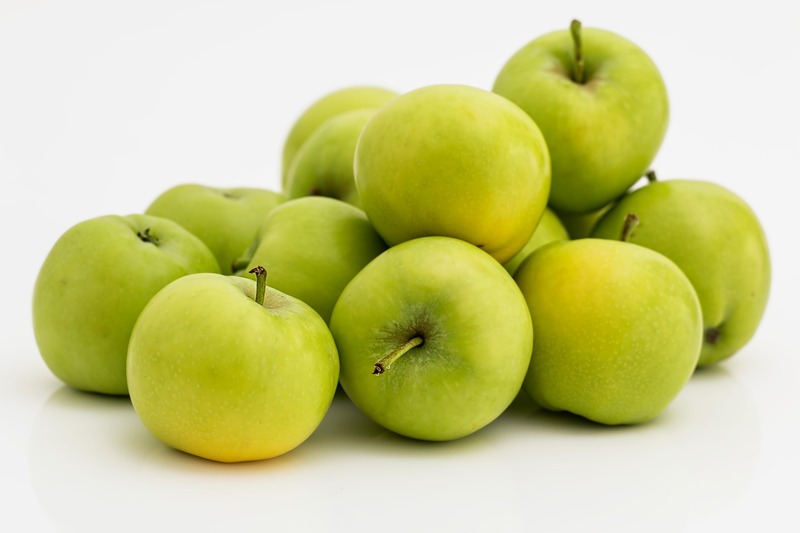 As well as fruit boxs we also provide wholesale fruit and vegetables to business throughout the West of Ireland.